Angels on Earth is a community of men and women who have come together to create awareness and support for Cancer Wellness at Piedmont Atlanta. The Angels on Earth Luncheon is held annually to benefit Cancer Wellness, and it provides education on the benefits of an integrated approach to cancer treatment and recovery. Chef Steven Satterfield has been an active supporter of the programs at Cancer Wellness at Piedmont. He credits his strong focus on nutrition and a healthy diet of organic, locally grown produce with his rapid recovery from chemo treatments for testicular cancer. “I’m honored to participate in the Angels On Earth Luncheon, and look forward to encouraging a healthy diet of seasonal, local and organic produce among attendees,” said Satterfield. 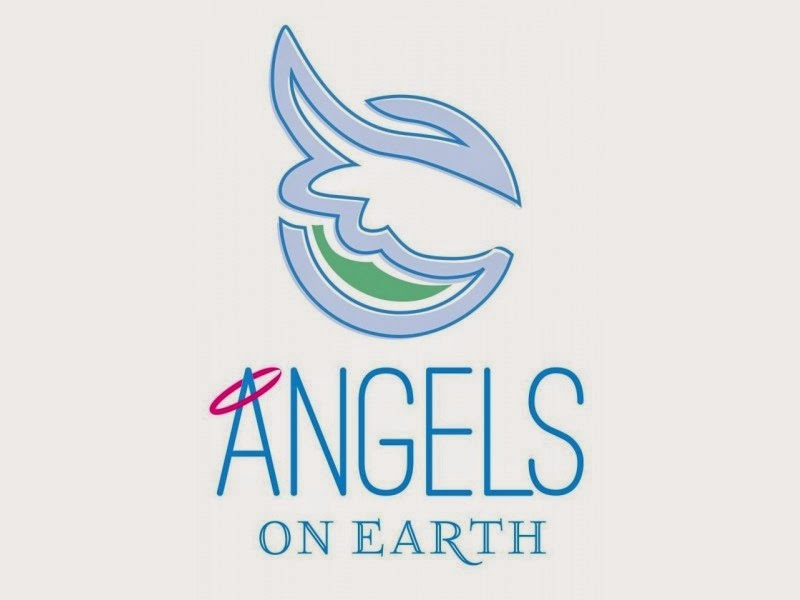 Founded by John and Jillian Cooke in 2006, Angels on Earth works to support a mission of healing and wellness through professionally led programs available to anyone in our community who is affected by cancer. Cancer Wellness programs include stress reduction, cooking and nutrition, expressive art, mindfulness, yoga, and a variety of support groups for individuals and families who are navigating their cancer journey. Cancer Wellness relies 100 percent on donations to fund the programs, and all cancer patients and their loved ones can participate free of charge. Piedmont has enjoyed a tremendous year. In addition to the support of the Chapman Family, Piedmont Healthcare is the only health system in Georgia – and one of 13 in the nation – to become a certified member of MD Anderson Cancer Network®, a program of MD Anderson Cancer Center. This new affiliation helps ensure that the care patients receive at Piedmont meets the standards of a world-renowned cancer center, including best practices in cancer treatment, prevention, early detection and follow-up care – as developed by one of America’s leading cancer care providers.